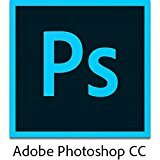 Adobe Photoshop is one of the most advanced raster graphics photo editing software packages on the market, capable of everything from simple photo retouching to sophisticated illustartions and 3D designs. The possibilities are endless as the software has an array of tools and features, but unfortunately, there are no many online tutorials in case you need to learn how to use it. This is a free photo editing software application. Downloading as well as install on the computer is easy. GIMP has features that help with retouching of photos, picture enhancement, and photo composition plus built-in file manager. One can create an image authority with this photoshop editor. Besides, it works great on PC, Linux operating systems, and Mac and you can edit pics of all formats using GIMP photo editor. This is a professional photo editing and organization app. It has lots of features to efficiently edit photos in detail without the often time-consuming process of Photoshop editing. You can use the software to edit pictures of all formats and is one of the best photo management tools on the market. The app synchronizes with devices and cross-platform, thus you can save work as well as open up from any other PC to continue to edit the images. The app offers automatic editing tools that are helpful for beginner photographers and also provides hands-on editing tools that allow you to tweak favorite photos the way you want. The smart photo fix tool allows one to compare an original photo alongside an edited preview while making alterations that can help one make necessary changes. Its interface is clean as well as organized to easily find the tools and menus you may need. The app is split into six sections to help find the tools one may need without overwhelming the user with too many options at a go. Very handy for beginner photographers. The program allows you to add text effects to photos and a watermark feature helps to create as well as place an identifying mark on the images. This is a useful tool for sharing photos online. The software allows the user to use batch editing to complete the same edits to sections of pictures and has various other time-saving tools for photographers needing a quick turnaround. • It does not offer vector graphic tools. The app offers advanced photo editing tools that a professional photographer or graphic designer may want such as the content aware tools, HD tools, EXIF data and much more. As an advanced feature, the software’s assistant manager allows the user to make presets to all the editing tools. When a specific tool is selected, it adjusts the adjustment tools and brush settings to match predesignated specifications. • The advanced layer tools allow the user to do more in-depth edits. • No printing project resources. This application is a good option for beginners and professional photographers. With extensive toolsets, experts can find the features they need while beginners can learn how to go about the program using programs guided mode feature. 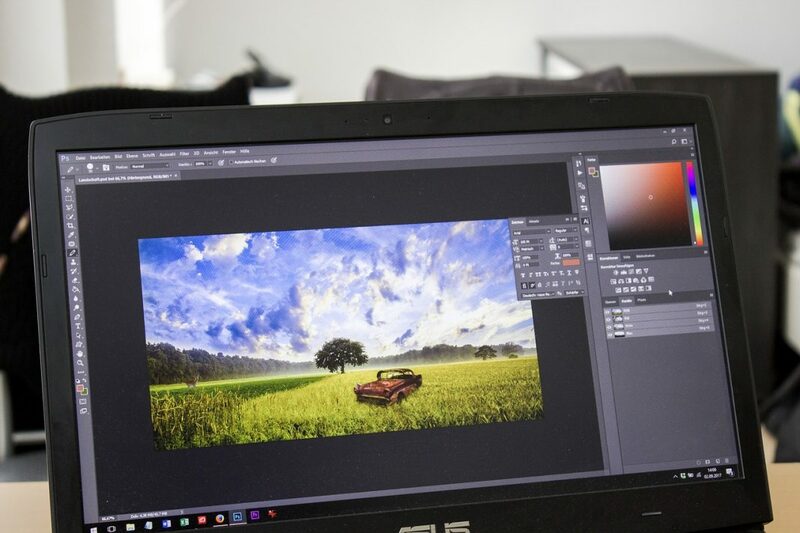 The extensive set of editing tools, as well as capabilities, allow the users touch up pictures or completely transform them according to skill level or approach. OpticsPro 11 has lots of features that can improve digital SLR images in impressive ways. Its dark grey interface has a clean and subdued look comprising of two interface models: customize and organize. 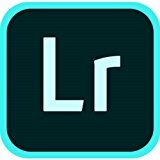 The program makes Lightroom round-tripping an option, thus making it one of the photo editing software packages most commonly used by professional photographers. 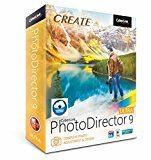 This photography software offers powerful editing tools and does not require any subscription. Unfortunately, it lacks common features like facial recognition and trails the competition in interface usability. Phase One’s Capture software offers prosumer digital photographers good details from the raw camera files and has some impressive output, organization and enhancement tools. Other features include a live monitor view, tethered shooting and focus tools. 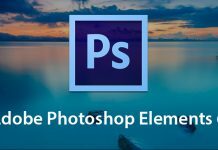 CONCLUSION: There is a lot of competition in the photo editing software market (and there are lots of other apps and editing suites out there besides the ones mentioned here). Photoshop does not have a monopoly. However, if money and time are in good supply, perhaps it is the best option for you in 2018! 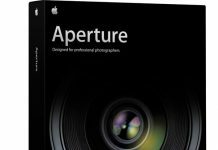 Sorry if that wasn’t the conclusion you were hoping for, but Adobe still make the most advanced photo editing applications and each upgrade pushes the boundaries of digital photography manipulation. Do try the others, though, as you may be surprised at how unique each application is. Learning new photo editing tools can be daunting but just buy and get started with some YouTube tutorials like this one! Happy editing.